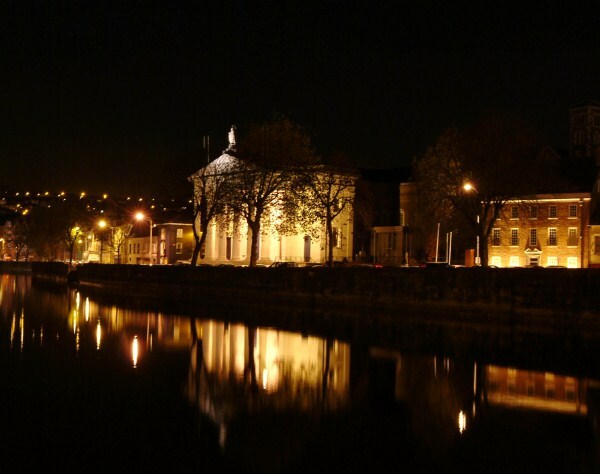 St Mary's Church on Pope's Quay is one of the finest buildings in Cork. Philip de Barry invited the Dominicans to Cork in 1229 and the order built a church called St Mary's of the Isle. The site of this church was near the present convent of the Sisters of Mercy on Sharman Crawford Street. Some stones from the medieval church are set into the walls of the present Dominican priory on Pope's Quay. 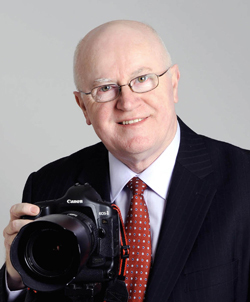 One of Munsters leading Profesionnal Photographers established in 1972, Tony O'Connell has completed assignments all over Ireland. A photographer of People, Places & Things, specialising in Public Relations, Commercial & Local Government Photography also Family, Business & Political Portraiture. Tony's passion is for the Irish Landscape which shows in the comprehnsive collection of photographs of Ireland he has built up over his career as a Professional Photographer.